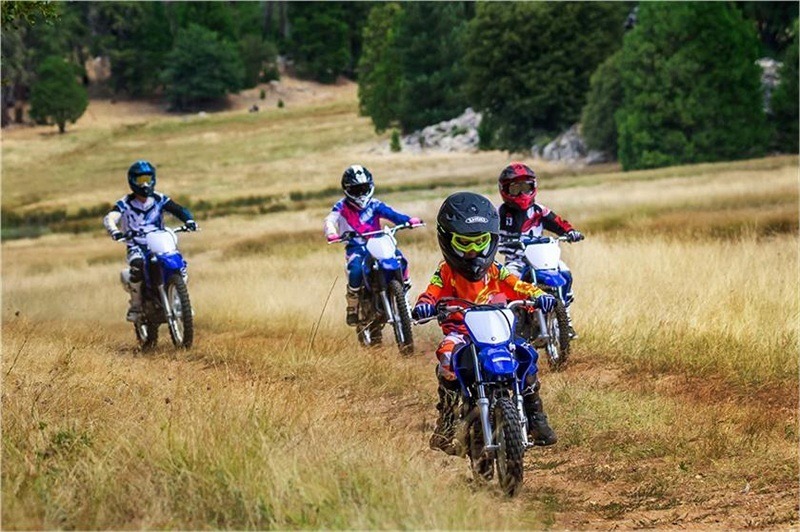 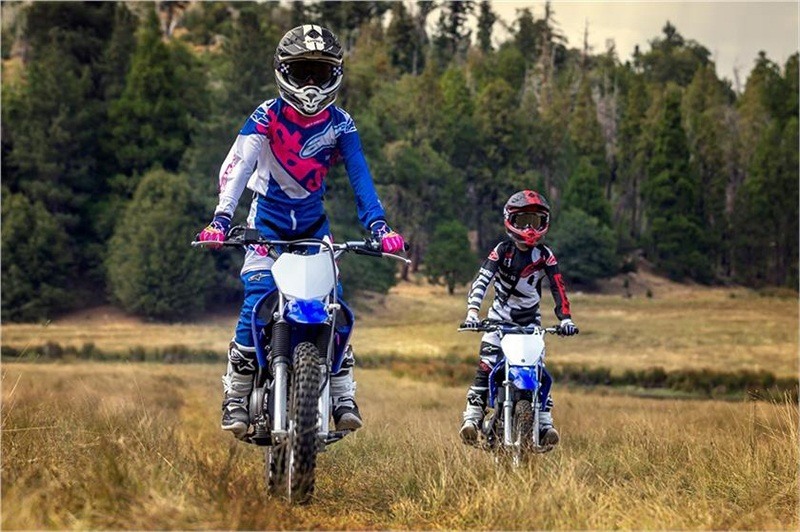 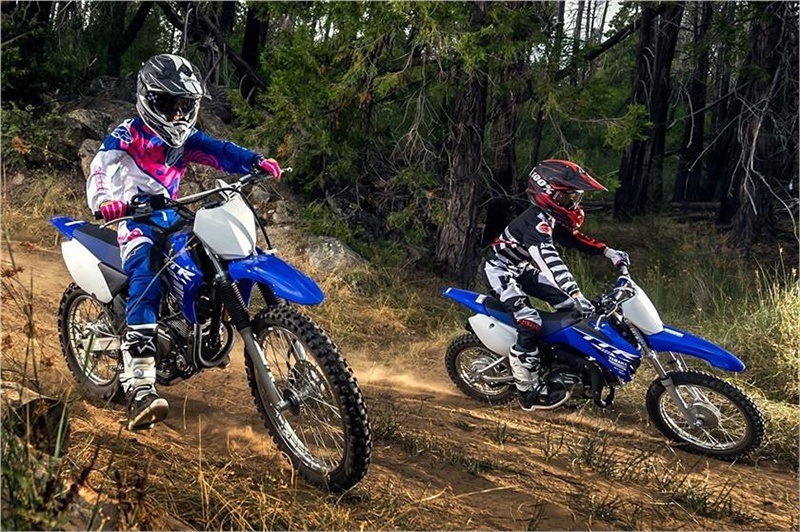 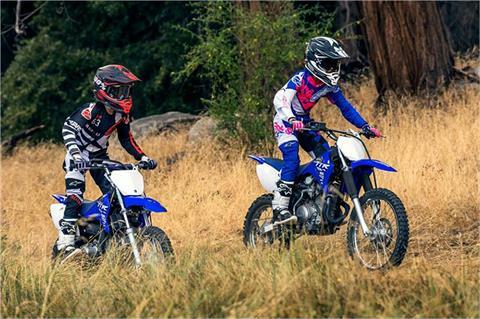 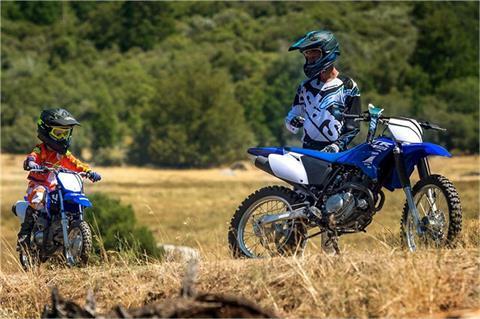 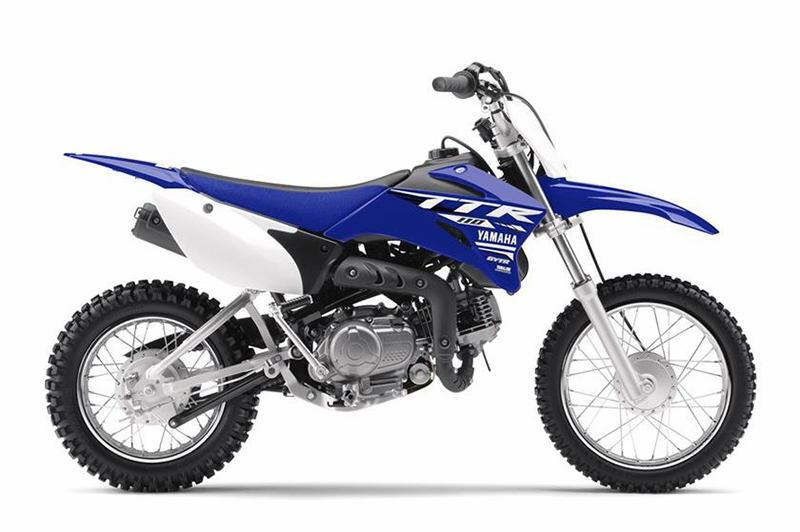 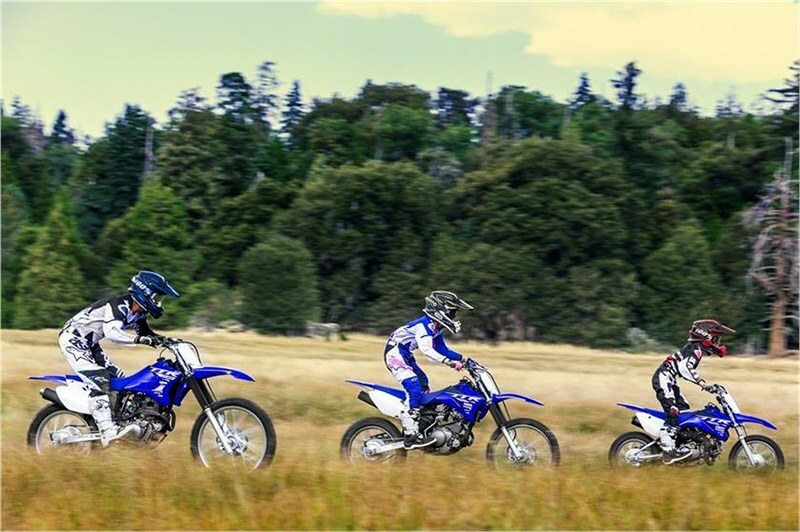 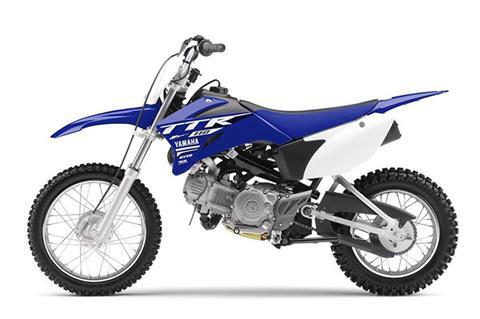 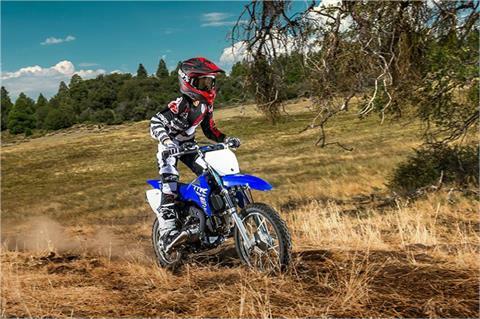 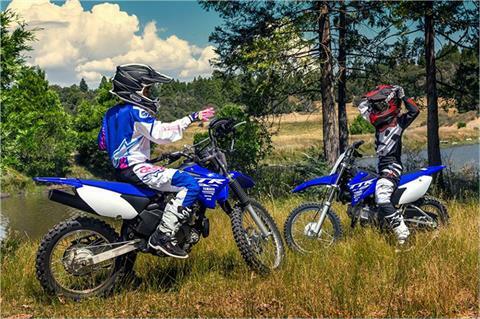 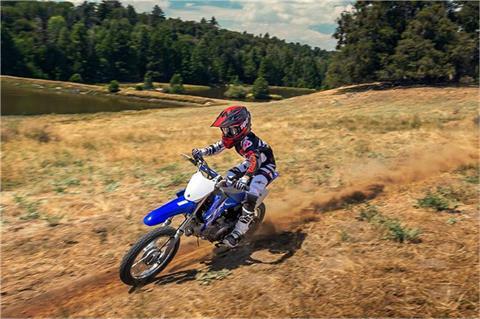 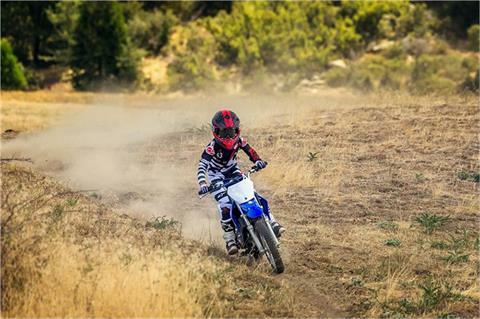 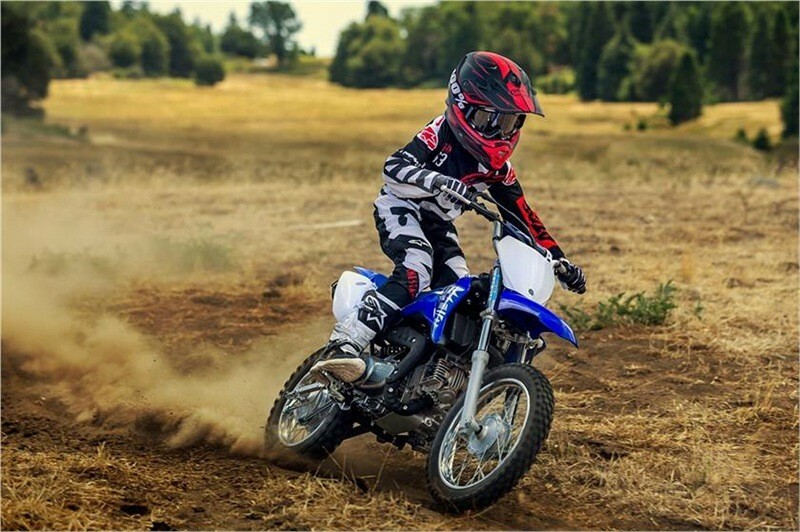 The TT-R110E produces big fun for both young and old and everyone in between. WELL-DAMPED FRONT FORK: 31 mm fork with high-tech internals including a damper valve with oil lock provides excellent damping, great bottoming resistance and 4.5 inches of smooth travel. 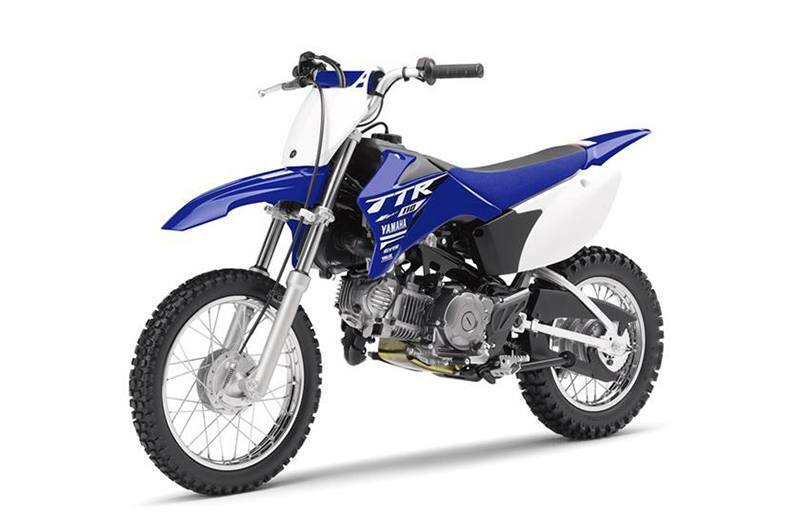 LOW SEAT HEIGHT: Long, YZ-style gripper seat is low, comfortable, and allows easy rider movement. 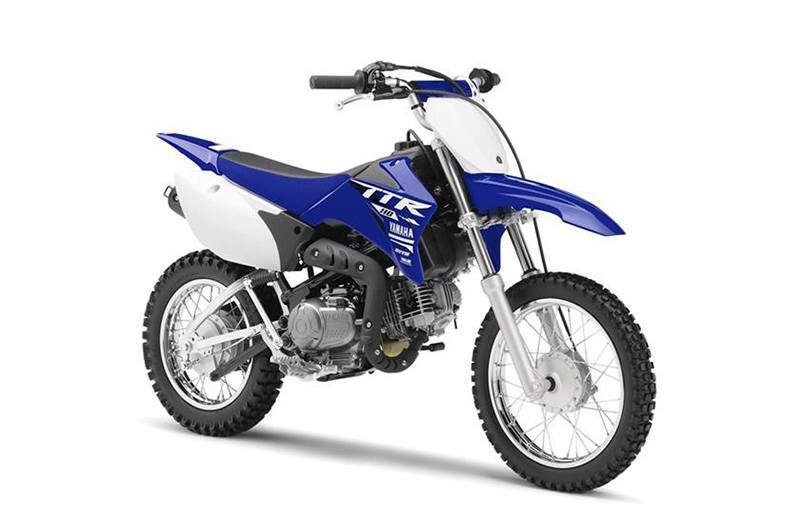 LOW SEAT HEIGHT: A seat height of only 26.4 inches makes this one accessible to most riders, but 7.1 inches of ground clearance and great suspension at both ends means it can go places.